This keto shopping is the complete version of keto foods you can buy at the store. 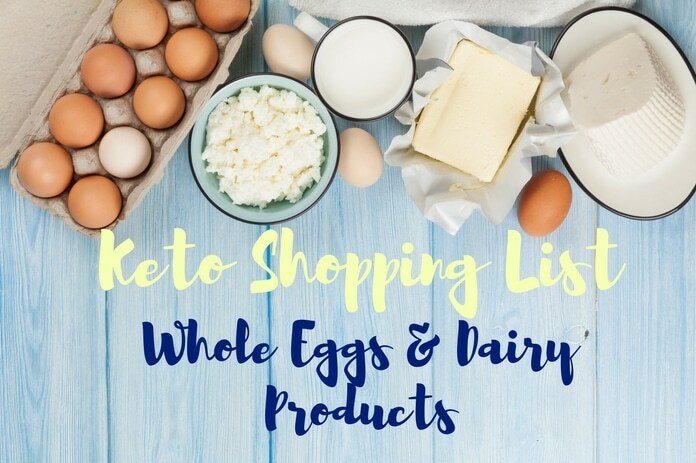 Beginning the ketogenic diet might seem overwhelming, but having a list of all the keto grocery food list on hand will simplify your journey. The key to success in a keto diet is to be prepared. 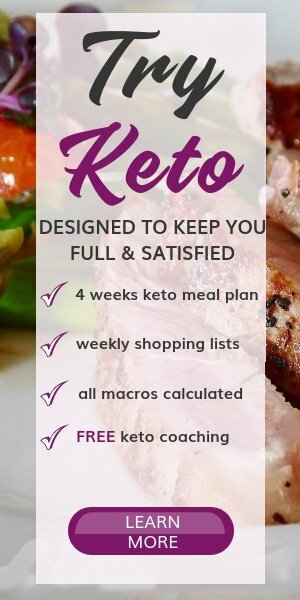 Use the printable keto shopping list and create keto meal plans. Being organized will help you stay on track, reach your goals faster and save money. 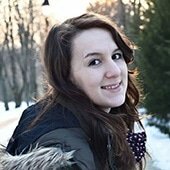 I wish I had a complete keto food list back in 2013 when I started to learn and implement the keto dietary rules in my life. 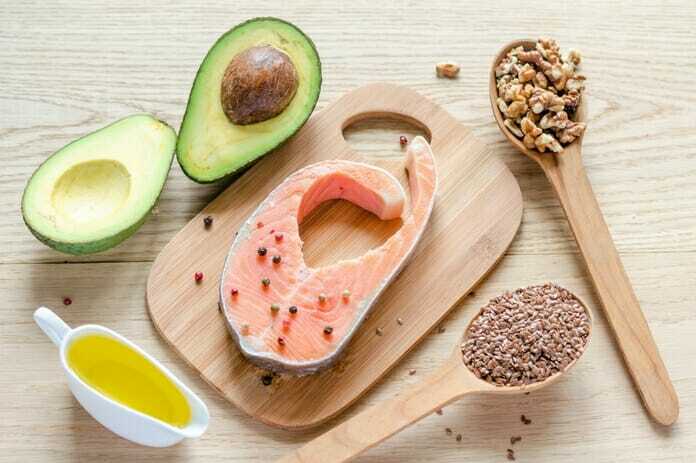 A well-formulated ketogenic diet is nourishing and consists of cutting down on most carbs, eat a moderate amount of high-quality protein, and up the healthy fats. Understanding the basics of the ketogenic diet will help you lose more fat and be healthier. The brain prefers using ketones for energy instead of glucose. 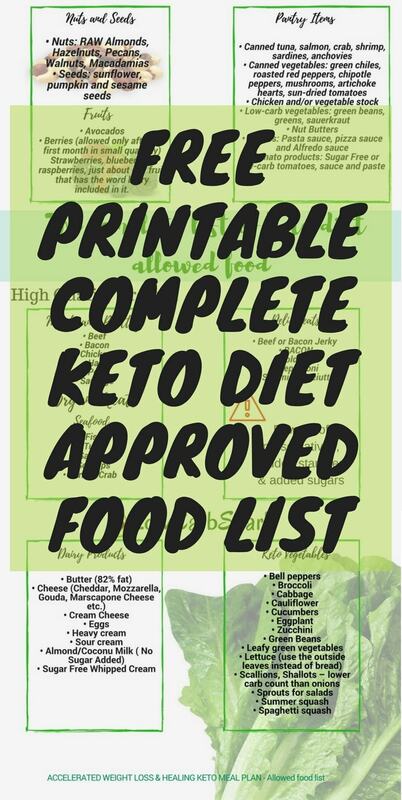 >>Click here to get the FREE downloadable PDF complete list of keto diet allowed foods. Cooking & Baking Ingredients for keto snacks and keto bread. 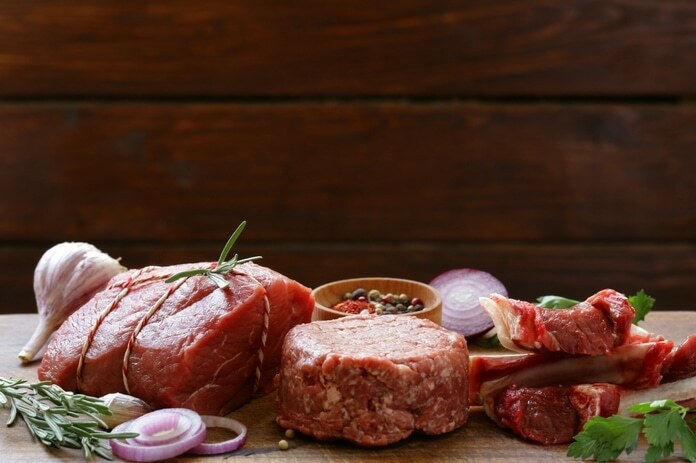 The fattier the cuts of meat, the better. There’s nothing wrong with the leaner meats and seafood. You can always add more fat by simply cooking them in butter or ghee. When it comes to processed meats like bacon, sausage, deli meat make sure they are sugar-free and nitrite-free. Always read the ingredients list to make sure they don’t contain non-keto ingredients. How much protein to eat in a ketogenic diet? Keep in mind that overeating protein can knock you out of ketosis. Eggs. Use the whole egg and cook it as you wish: scrambled, fried, devilled, boiled, poached. Eggs and Dairy products are great on a low-carb, high-fat diet. One large egg has less than 1g carb and lots of minerals and vitamins. Look at the macros of the egg, they are the perfect food for a keto diet. It is versatile and can be used in many great keto recipes. Always choose the highest fat versions and do not get the low fat or skim products. Usually, they have unhealthy ingredients added, such as added sugars that make them high in carbs. Stick to the full-fat dairy products. In the ketogenic diet, fat covers most of the daily caloric intake, at least 65-80% calories should from fat. There’s no general rule of how much fat you should eat. It’s important to calculate your fat macros considering many factors such as weight, height, goals etc. Fats will keep you full for longer meaning you will be less tempted to eat non-keto foods. Recent studies show that saturated fat is not the root of obesity and heart diseases. You can find saturated fat in coconut oil, butter, ghee, red meat, cream. Monounsaturated fats (MUFAs) are accepted are being healthy by most specialists. This includes olive oil, avocados, peanut butter, nuts, and seeds. Monounsaturated fats can help reduce the bad cholesterol protecting against heart disease, strengthens the bond and may reduce cancer risk. Polyunsaturated fat (PUFAs) aren’t stable and you should not use them for cooking because they form free radicals that increase inflammation in the body. Avoid the processed polyunsaturated fats (margarine) and go for natural polyunsaturated fats. Natural Trans Fats such as grass-fed animal products, butter, and high-fat yogurt contain vaccenic acid which has some health benefits. 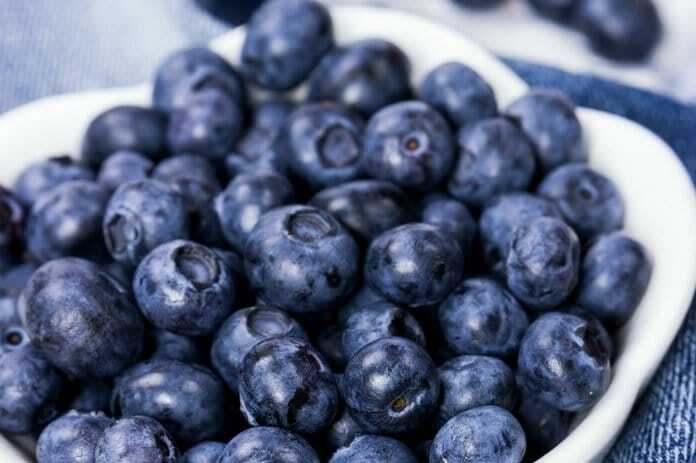 It may reduce the risk of diabetes, heart disease, obesity. 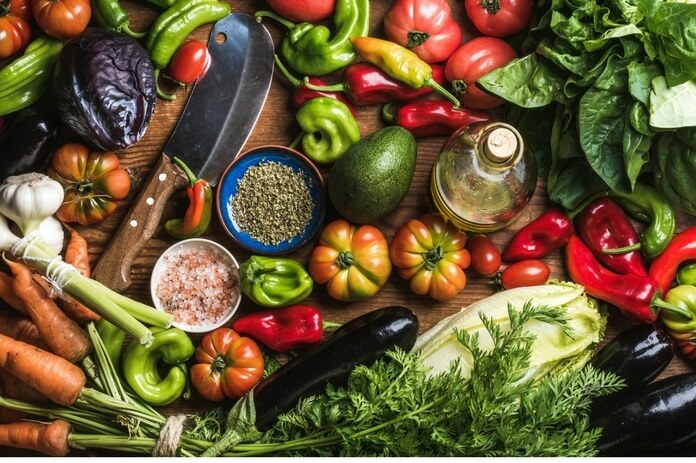 Vegetables have an important role in each healthy lifestyle. As a simple guideline always choose vegetables that grow above ground, they are lower in carbs than those who grow below ground. If it is a green leaf such as spinach or kale, it’s perfect to include in your keto diet as super simple and delicious keto salad or in green keto smoothies. Fruits are slightly higher in carbs and if your goal is to lose weight on a ketogenic diet, eating too many fruits may slow the process. Make sure you watch out the carb count in fruits and eat them in moderation. Always choose drinks with no sugar added. The tricky part is that sugar may be listed under different names to make it seem healthier. You can read my detailed article on how to find the hidden sugars in different products by just reading the ingredients list. When it comes to baked goodies, you have to replace the wheat flours with keto flour replacements. My favorite keto bread recipe is the 90 seconds bread. It can be made with almond flour or with coconut flour. Both versions of the 90 seconds bread are very filling and low in carbs. If there’s something I’ve missed, please comment below with your suggestion and I will gladly complete the list! Thank you for your help. I hope you do not mind but I printed the whole article out. I really need to lose at least 80 lbs and get healthy doing it. I am diabetic and have other health problems as well but I am going to do this.The only other thing I need is the how much of each food I can have. Some of them say but most do not. Thank you again. Hello Judy! Changing your lifestyle can be challenging. Take it slowly and you'll get there for sure. To figure out your keto macros, you can use our<a href="https://www.lowcarbspark.com/keto-macro-calculator/&quot; rel="noopener" target="_blank"> keto macro calculator</a>, input your data and get the results. Then you should calculate the macros of the food you eat by using an online tool like myfitnesspal or cronometer. They are both great! I hope it helps and please let me know if you have any questions. I am here to help you get closer to your goals. Can you substitute almond flour for Coconut flour to back sweets? It really depends on the recipe. In some you can in others you can't. A rule I use is: if a recipe calls for 3 tbsp almond flour I replace it with 1 tbsp coconut flour and maybe add more liquid. Make sure to add enough liquid else your end up with crumbly and dry baked goods.